Dysfunctional families. Adult children. Emotional problems. Overreacting. Controlling behaviour. 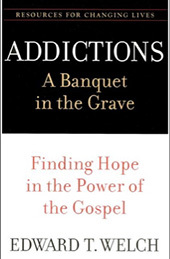 Alcoholism, workaholism and other addictions. 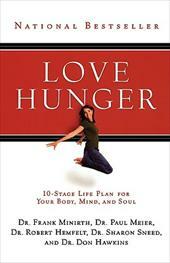 Compulsive behaviors like shopping, hoarding, eating, gambling, promiscuity. ACDF, ACOA and ASCA. 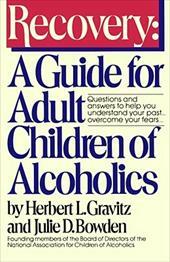 Children of alcoholics and other addicts. 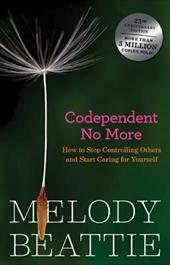 Codependency. Victimization. Childhood traumas. Masks and pretending. Unresolved inner pain. 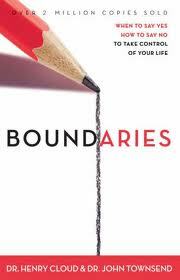 Intimacy, attachment and boundaries. These are very important topics to understand. Either for yourself or for somebody you love. 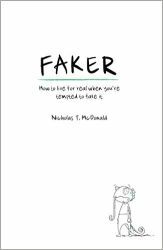 Welcome to the world of self-help and therapy, where words don't come easy. Being raised in a dysfunctional family and having gone through my own personal struggles, I've started my own healing journey. 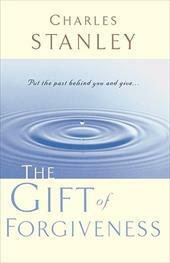 I want to share some books which can contribute to your own recovery process or for somebody you know and care for. Although I was pretty selective in what is recommended here, I encourage you to read reviews of these books by other people before investing your time and money. Only you can make the correct choices based on your past. 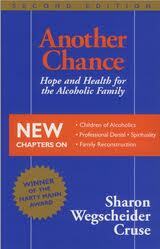 There is a way to break dysfunctional family chain and stop repeating destructive behavioral patterns. You can make a difference. It is a process, it will take time. If the problem is identified, it's already a significant step to recovery and freedom. I sincerely wish you to start your own way to the light as early as possible. 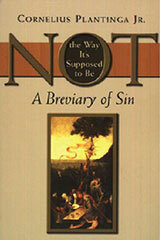 Not the Way It's Supposed to Be: A Breviary of Sin by Cornelius Plantinga Jr.